I decided to invest in some tools to diagnose my Opel. 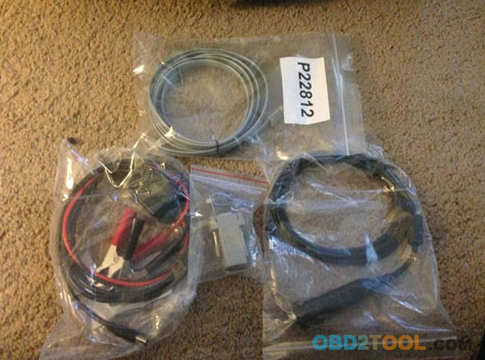 After a couple weeks of searching all over ebay, aliexpress and other online store, I finally found the cheapest one on obd2tool.com, they were very fast to respond and answer all of my questions. I exchanged emails with Customer service for about 3 days before I finally decided to purchase a GM Tech 2 clone here. I ordered it on Tuesday and I picked it up at Friday (I missed the fed ex guy and you have to sign for it). Yes, it only took 3 days delivery! 1. 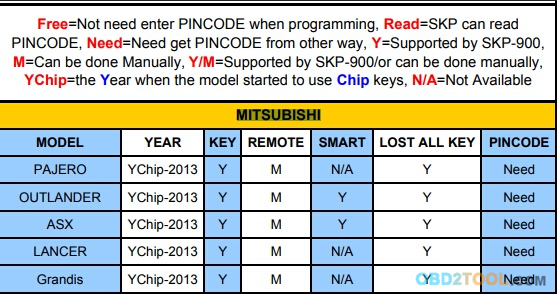 Obtain all ECU pin codes especially second hand ECUs (immobilizer or engine). Scan old ECU to obtain VIN code and then obtain car passes to match. 2. 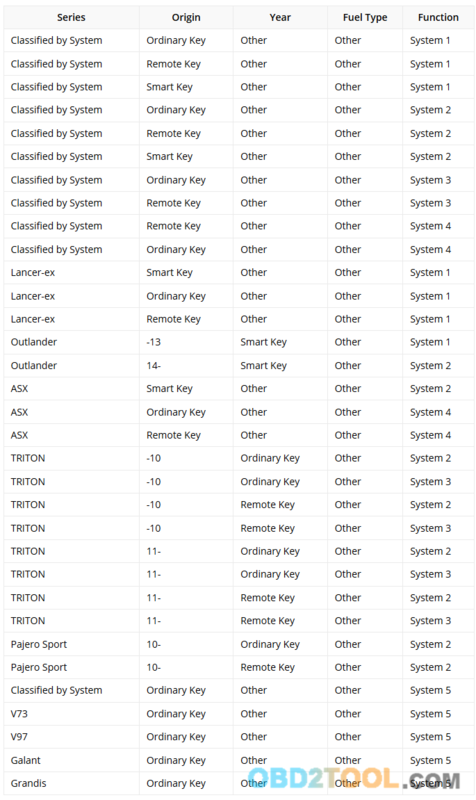 Obtain all keys they will be required at end of procedure. 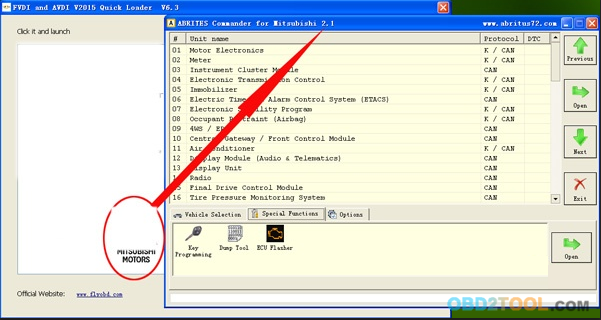 SPS program new engine ECU with vehicle engine code and VIN number. Great! 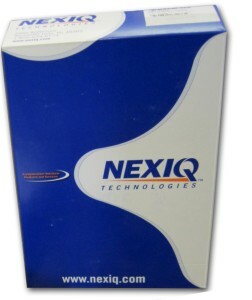 I can see automotive diagnostic equipment GM Tech 2 replace a new engine ECU for Opel Corsa C successfully! I finally decided to order a clone from seller Obd2tool.com. It arrived this week (Monday), complete with all of the bits and pieces it was supposed to have, including a Saab card and a GM/Chev card. I have XP running in a VM on my Thinkpad with Windows 7 Pro, and TIS2000 is talking just fine to the Tech 2 via the USB to 232 adapter. 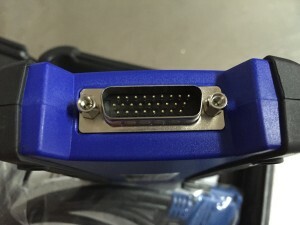 I tried connecting it to my wife’s ’03 9-3, and no matter what I do, it just can’t see anything on the car – it can’t find any kind of Bus, or ECU. The reason I finally ordered the thing was to marry a new ECU to the car. My cheapo card reader reads DTC’s and other info from the car just fine. I have tried it with version 143 and 148 (I re-flashed the one card with different versions) – same result, no bus detected. 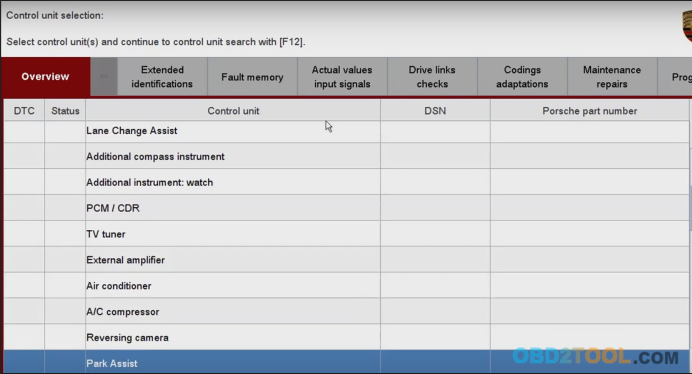 When I pop out the Saab card, put in the GM card, the Car Diagnostic Tool Tech 2 works fine on my Express van – I was checking out all kinds of things, reading live data from the engine, playing with the radio, no problem. 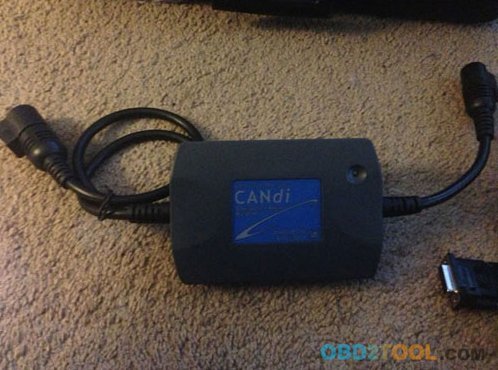 Used the Candi interface on my Express van – it worked. 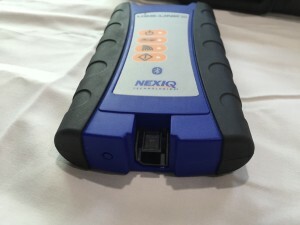 The use of the word OBD has become common on the lips of the motorists. 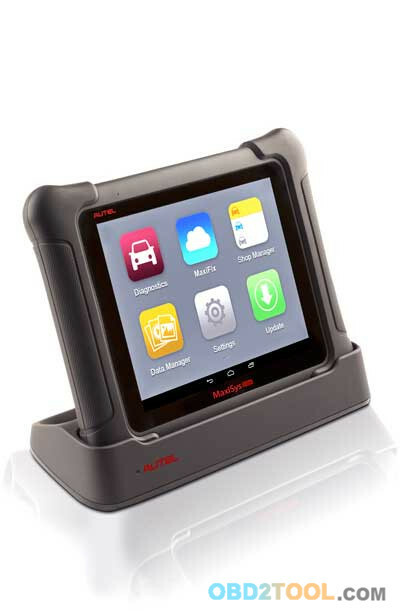 It’s usually the reference of the OBD1 and the OBD2 scan tool is what has rather caused more of the confusion. 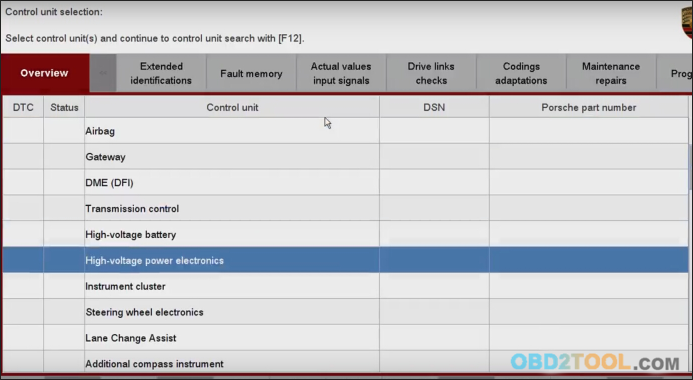 The word OBD just refer to the on board diagnostics. The on board diagnostics are just tools meant to assist the motorist cases brought about b y the problem of engine gas emissions. The introduction of this system was through a protracted process which was first approved in California resources board. 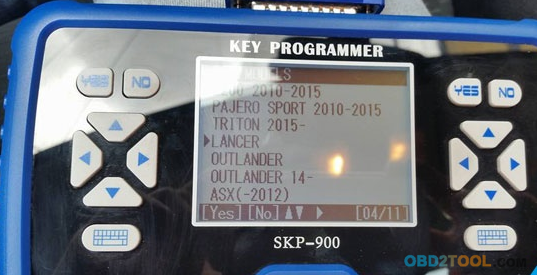 Kit has in fact taken root to cover several vehicle brands as covered by the different OBD scan machines available in the market. 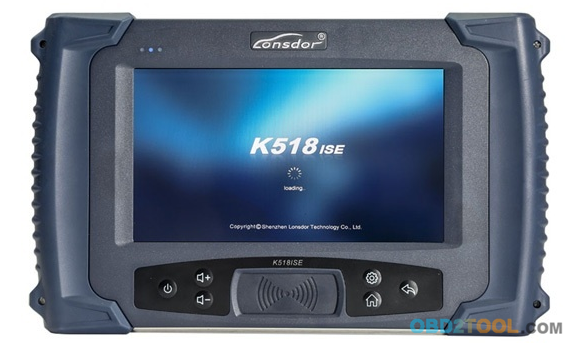 They give comprehensive and critical scanning solutions which eventually end up in giving immediate solutions to the mechanic or the motorist. Some have a malfunction illumination lamp which helps warn the motorist if there is any fault with the engine. With the ease of diagnosis associated with the Professional Diagnostic Tool, the process of scanning your car has been reduced to an immediate occurrence. 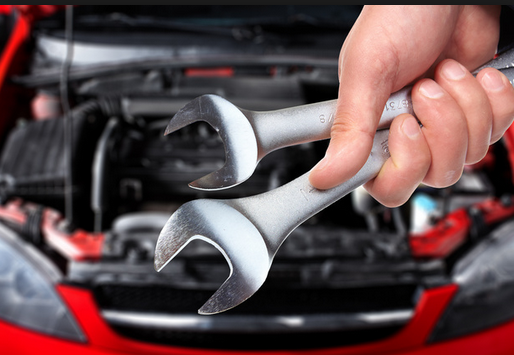 If you require even the resetting of the engine lights, then these tools are known to be worth your company. The newly incorporated control area network CAN has been praised for its boost on the scan gadget operation. 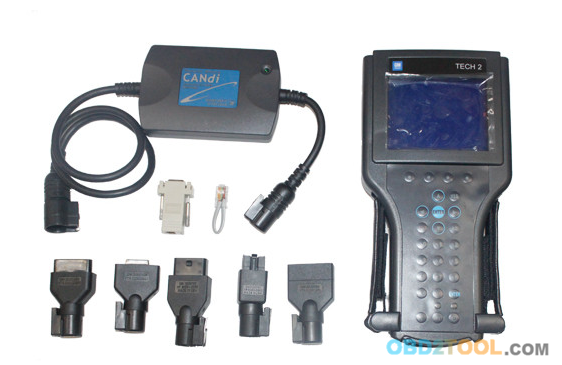 1.Apart from controlling the area of emissions, the scan tool is also known for its control of the distance coverage of the vehicle. 2.However, with the live data feed concept which is made possible through connections to the on board computer, you are assured of timely remedies. 3.The display, retrieval and clearing of the diverse generic codes and other codes known as pending codes is another are which the tools help. 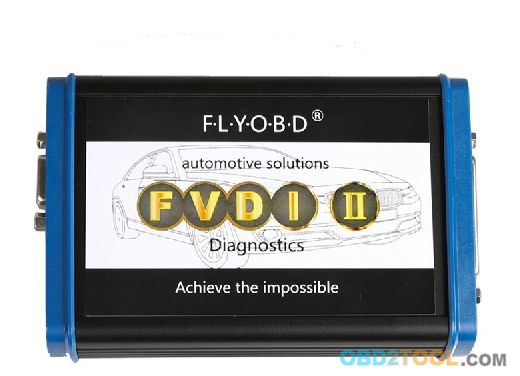 If you have used car or is planning to buy one, then this OBD 2 is what you must have. 4.With its compatibility and use pegged on its size which is small and user friendly no worry on the need for space. 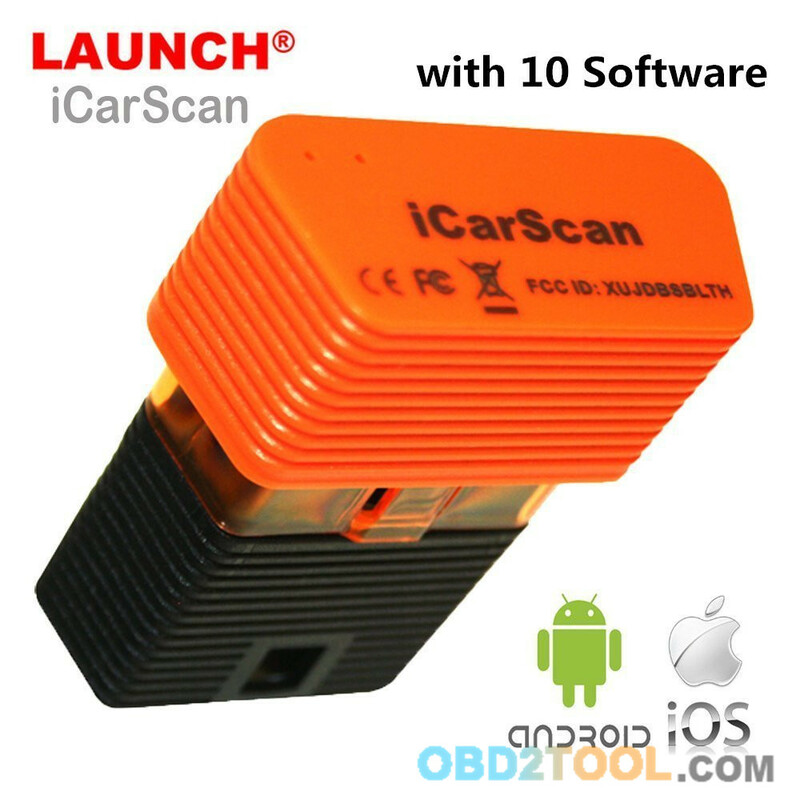 5.What is so encouraging is that the use of the car is not interfered with when this scan tool is put to use. In addition to the wide range of functions, it will also work on the overall status of your car. 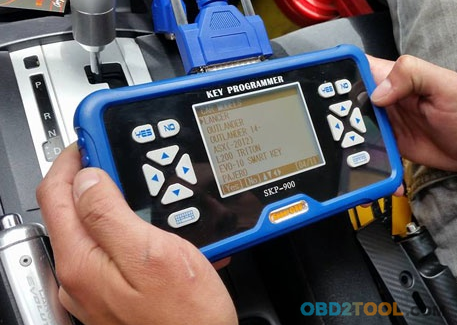 The OBD2 compact is known to have high level of organizational capacity with the ability to organize the read codes in the alphabetical order. 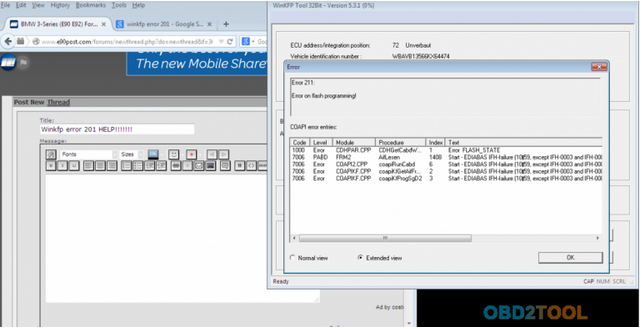 In this regard, getting the codes becomes easier with minimal errors. It only gives warning on what it cannot handle. In addition, it switches off the engine lights and through a detachable cable receives power. 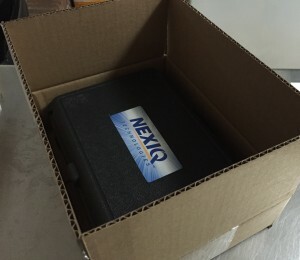 The emission of the data in an accurate manner is usually made possible through the accompanying software. 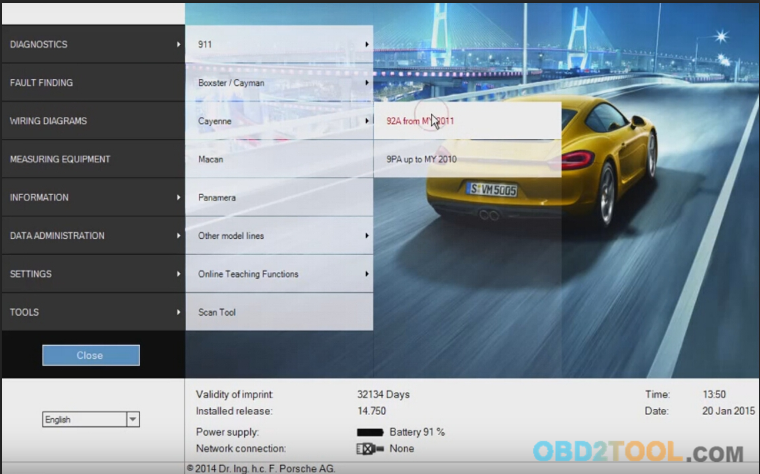 The OBD 2 -why the fuss? 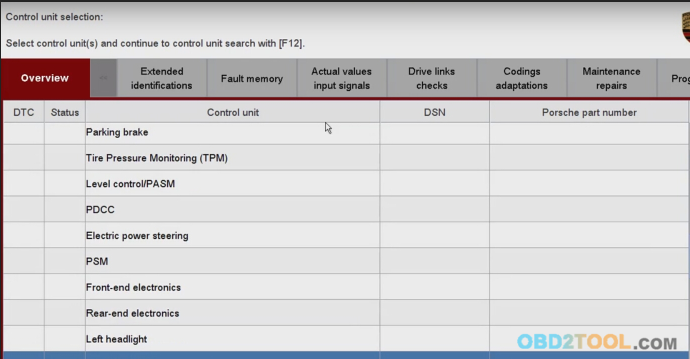 2.Accompanying software which helps connect to the car engine and the PC where the data is to be analyzed. The secret of the auto scanner use is in most cases vested with the manufacture that are versed with the secrets of the coding protocol. This is why the scan tools are not the same though they share the same brand name of OBDS2. You can try one today. 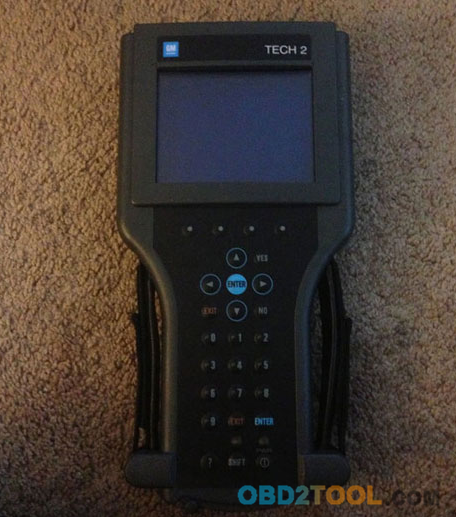 The scan tool is made into a compact machine makes it durable. 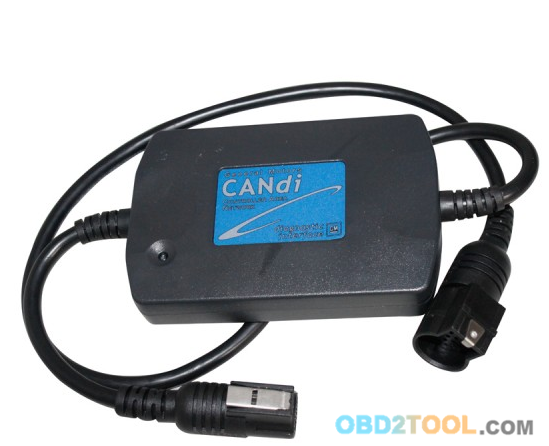 You are bound to use this OBD2 CAN compact reader for a very long period of time.